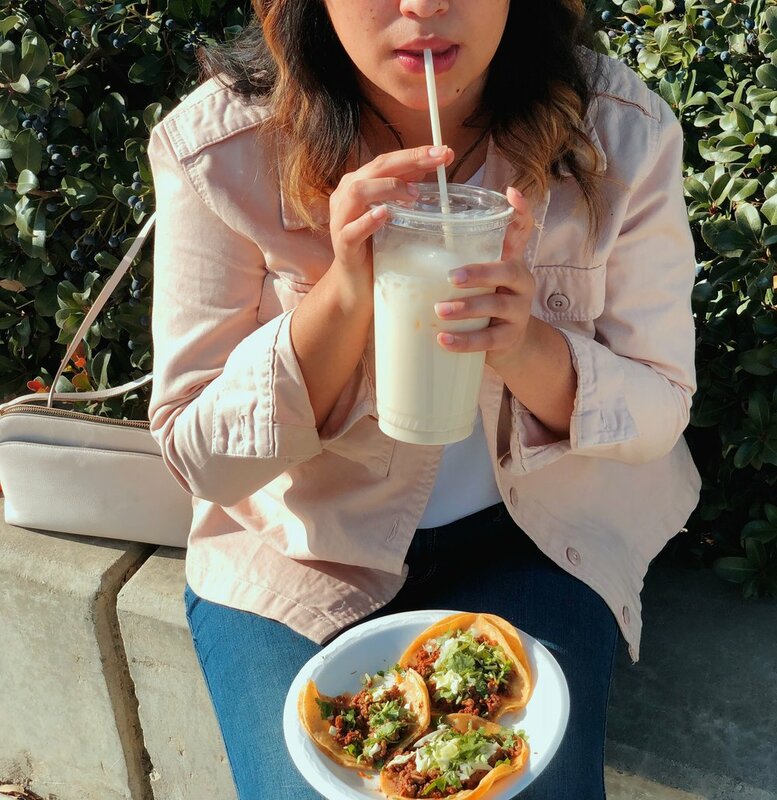 We want to give you the power to discover new tastes and pinpoint Fresno's authentic taco dishes. Our website is designed to easily locate vendors hiding in plain sight. We hope you love this as much as you love tacos. Enjoy! Yesterday we really wanted tacos, so we made a business. Now we’re eating tacos.